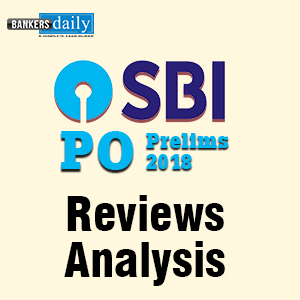 SBI PO Prelims exam were over and results are expected to be released tomorrow (17-May). 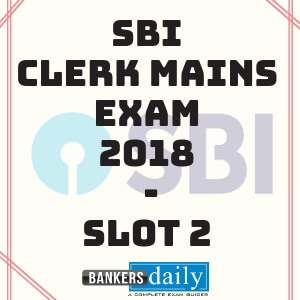 Gear up yourselves for SBI PO Mains and start Preparing. Section 1: 30% students gave a attempt of below 50 marks. Section 2: 43% of students gave a attempt of 51-60 marks. Section 3 : Remaining 27% of students attended above 60 marks. If you are Lying in section 3, you have bright chances of Selection if you acquire 80-90% of Accuracy. If you are Lying in section 2, you need at least 90% Accuracy. Sir I belong to the general category.. And I attempted 17 in English 23 in math and 20 in reasoning.. Total 60.is there any chance? Great work race thanks for publishing the pattern it will be very helpful….